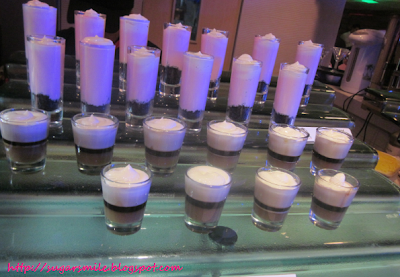 SugarSmile: Sumo Sam Olympia Offers Big Meals - Eat All You Can Style! 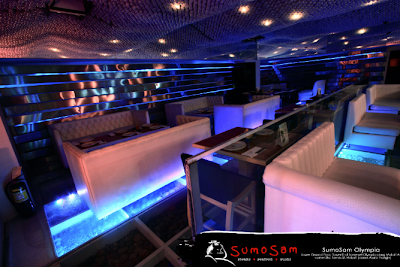 Sumo Sam's GM Adolf Aran Jr. says, "The look of our restaurants depend on its location and what our guests ask for. For a time now, we've always wanted to have a bigger space to accommodate our guests' requests to celebrate with a larger group in the restaurant and now they finally can". 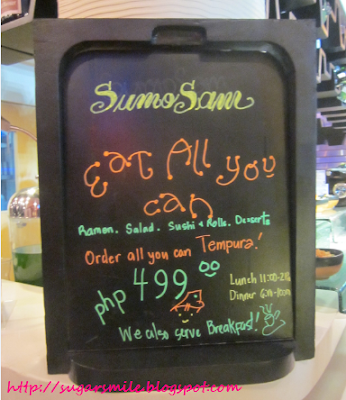 And indeed, Sumo Sam Olympia can cater to special functions with a customized menu. They also have a valet parking so you can be assured that there are only good times in this restaurant. 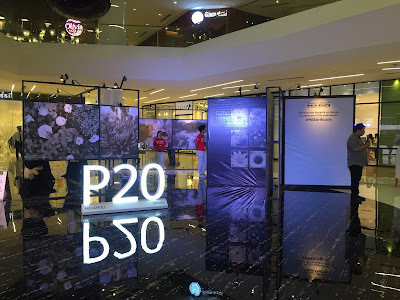 During its launch, we had the chance to try the Eat-All-You-Can Dinner for only Php499/person. 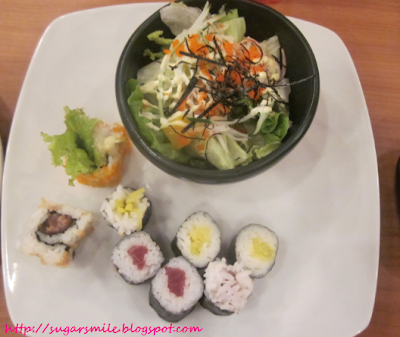 I had the California Maki Salad and Sushi All I Can! And since they are my favorite in this world, I really ordered a LOT! You can also feast on hot ramen, Ebi Tempura, Chicken Teriyaki, Spicy Tuna Salad or Seafood Yakisoba. 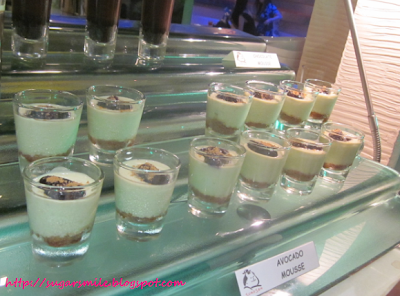 Oh and did I mention they also have the yummiest desserts? We had the Avocado Mousse, Coffee Jelly and even the refreshing ice pops that are just oh-so-perfect for the summer heat. They also serve breakfast and when they go there to cap off the night, a wide selection of wine and cocktails. 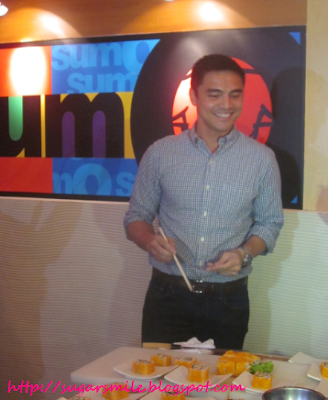 Actor-restaurateur and one of Sumo Sam's owners Marvin Agustin also graced the Grand Opening of the Sumo Sam Olympia. 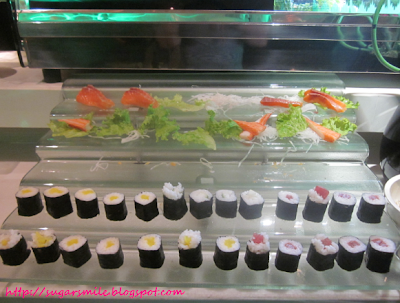 He even had a sushi demonstration, for the enjoyment of the guests. 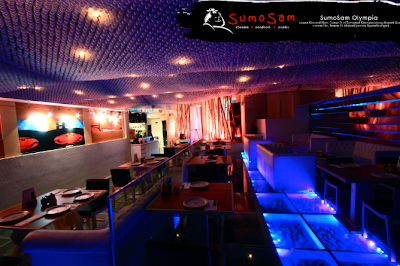 Sumo Sam is owned by the former, together with accomplished businessmen and restaurateurs Raymond Magdaluyo and Ricky Laudico. Hello from my pretty plate! 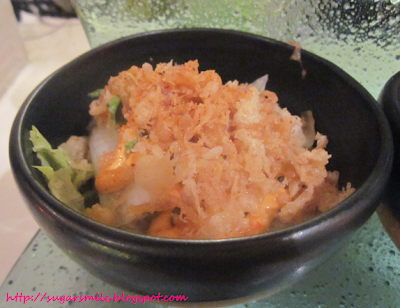 Sumo Sam Olympia is now definitely one good feature in Makati. 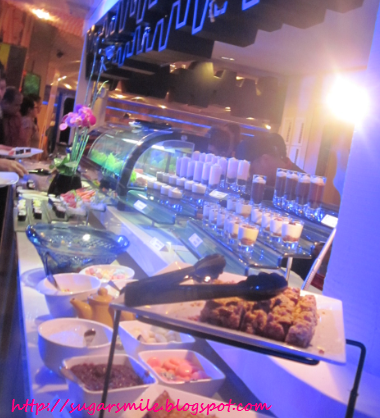 I can sense I'll be going there more often, mostly because of their sushi buffet together with good company. For reservations, deliveries and event inquiries, you may contact Sumo Sam Olympia at 0917-7067328. 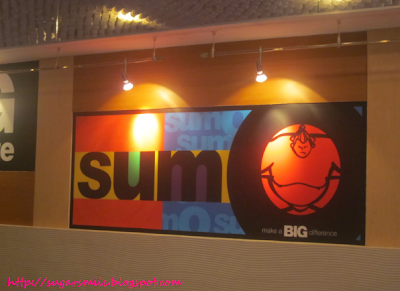 Know more about Sumo Sam by liking their Facebook Page at https://www.facebook.com/ilovesumosam.